I just love a weekend at home. Don't get me wrong, I love a getaway just like everyone else, but there's something so relaxing about spending an entire weekend in your hometown. This weekend we did just that, and the entire three days revolved around house projects and food. My kinda weekend. 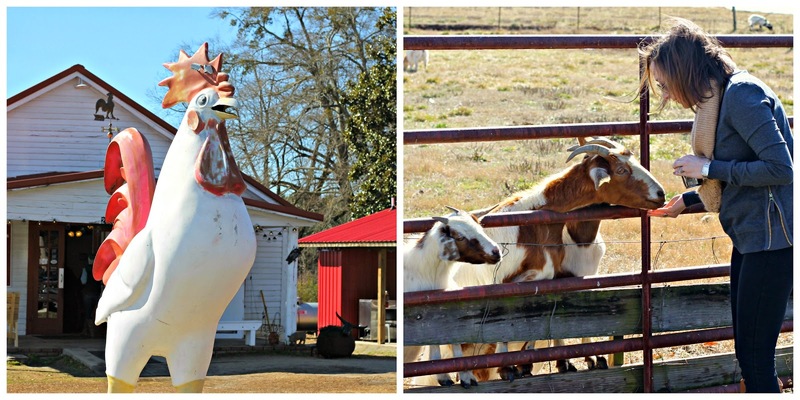 -We tried out Grits and Groceries for the first time, had an amazing lunch, and got to feed some sweet goats afterward. (More on this in a later post). 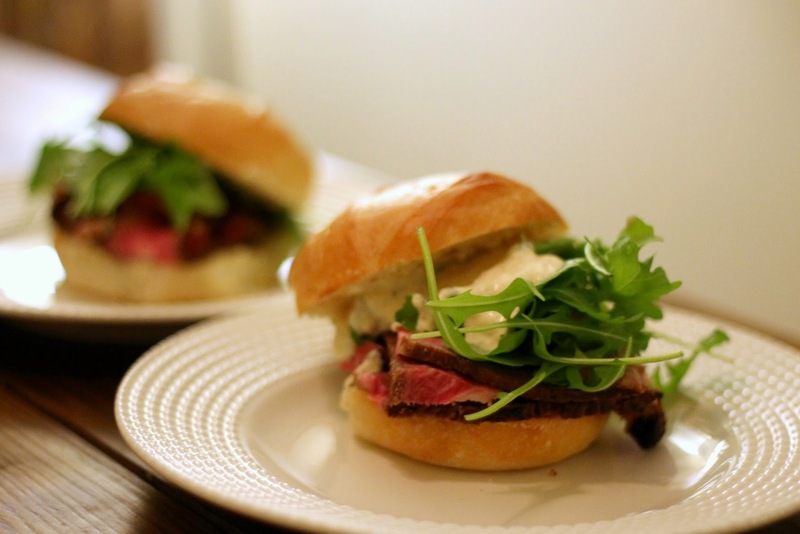 -Made the yummiest steak sandwiches for dinner on Saturday. Just thinly cut leftover steak, arugula, and horseradish mayo on a bun. -Celebrated the first cans of beer that were ever sold. That's right, on January 24th 80 years ago the first beer cans were sold in the US. 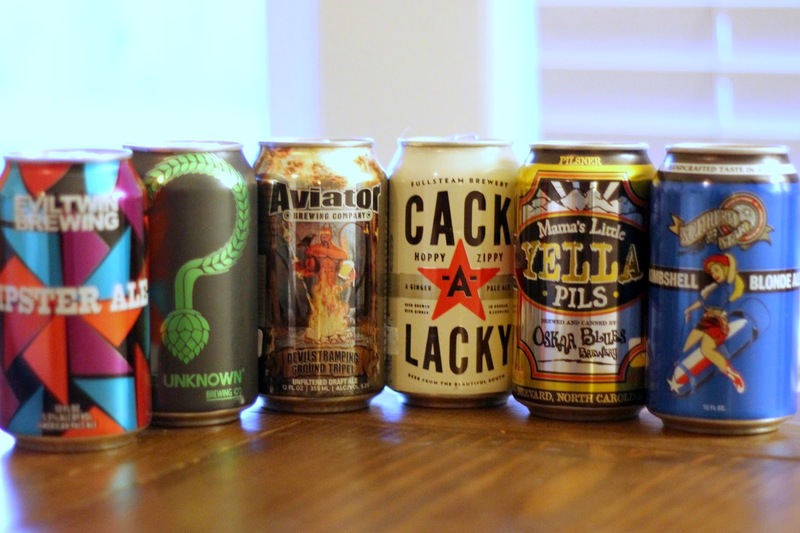 We observed the holiday with a 6 pack of some of our favorites. 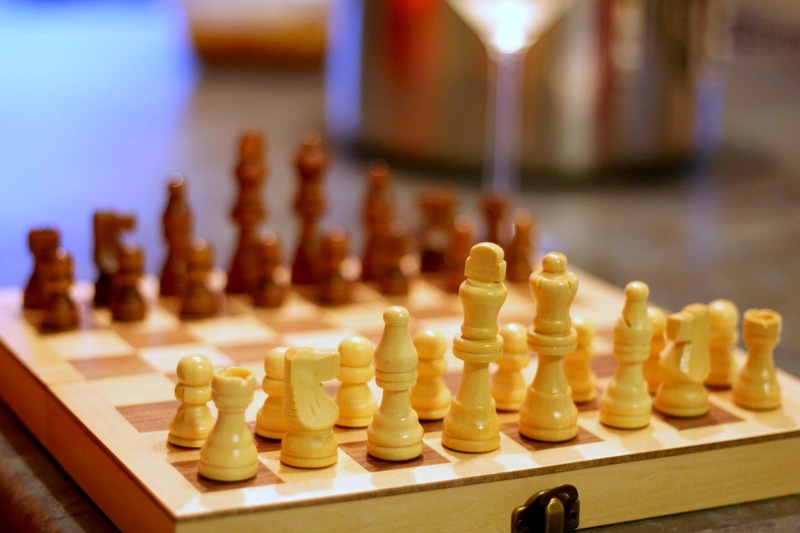 -Enjoyed the chess set that we got for Christmas this year, even though I still have yet to win a game. 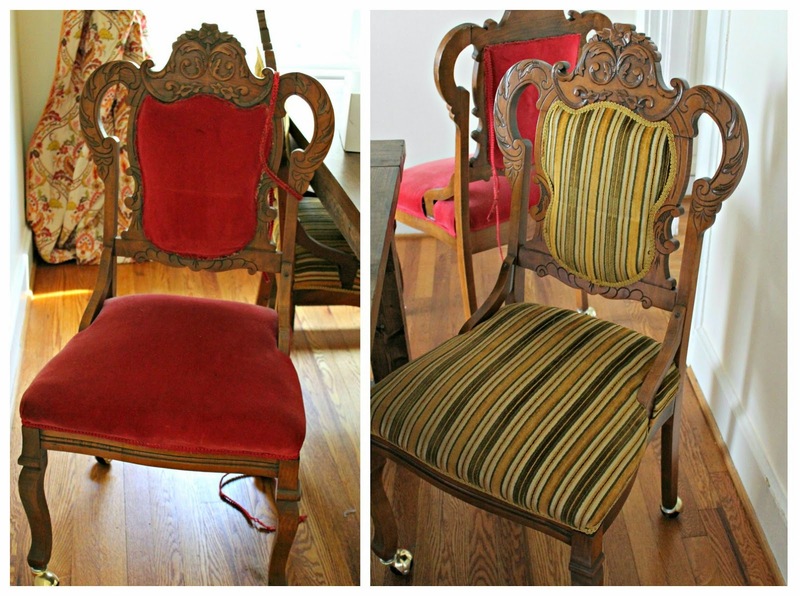 -Started the process of recovering 2 chairs that belonged to T's grandmother. We removed about 500 staples, and we're still not done. And now it's time to tackle the week. Hope y'all had a great weekend as well!